This new ThinkPad is rather light compared to its predecessors, weighing just 4.4-lbs (2-kg). It’s also thin for a 15-inch machine measuring less than an inch thick (0.87-in). If you’re looking for a machine with a 15.6-inch display that is easy to carry around everywhere, then the Lenovo ThinkPad L580 is probably for you. It comes with great technology, like 8th Gen. processors, which are designed to take on your full workload. There is an option for Intel vPro technology if you require advanced security. The dTPM (discrete Trusted Platform Module) encrypts your information to keep your data protected. There is also Fast Identity Online technology (FIDO) that enables hardened authentication, which puts your access information in three layers of security. Whenever you sign it to your social media sites, Google, or PayPal, your credentials are kept as secure as possible with FIDO. Versatility is very important in laptop. Just because it’s small doesn’t mean it has to be limited. With this machine you get more connectivity and productivity. The Lenovo ThinkPad L580 can connect to any peripheral device via I/O ports such as USB 3.0 or Type-C. If you want something bigger than the 15.6-inch display it comes with, you can connect via HDMI.. There are two USB 3.1 Gen. 1 ports (one always on) and two USB 3.1 Gen 1 Type-C ports, which offer Power Delivery, Data transfer, and a DisplayPort. The 4-in-1 Micro SD card reader offers compatibility for all of your devices. Stay connected to the internet wirelessly wherever you go thanks to the Intel Dual Band (2×2) AC technology and Bluetooth 4.1. There is a 720p webcam built into the machine to take quality photos and videos. The cheapest configuration option includes 8GB of memory. It’s very nice that a laptop can hold up to 32GB, however, as this amount of RAM is usually only found in higher-end desktops. You really can’t go wrong with the Lenovo ThinkPad L580 no matter how you choose to customize it. It’s affordable, thin, versatile, and comes with plenty of security technologies. Consumers are always looking for ways to save on notebooks and other electronics. 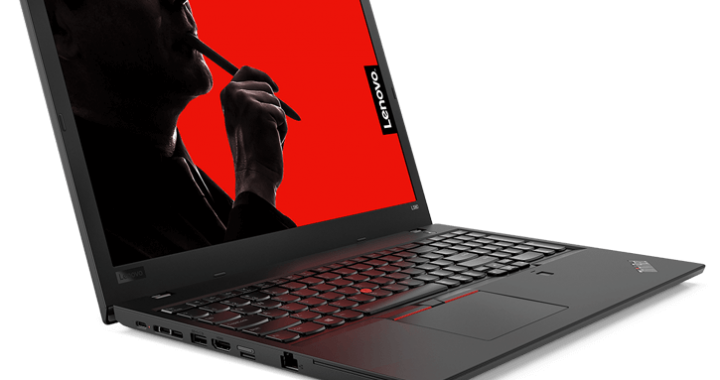 The best way to get a good deal is to use Lenovo ThinkPad L580 discount codes. Not only can you save on the laptop itself, but on accessories and other Lenovo products as well. 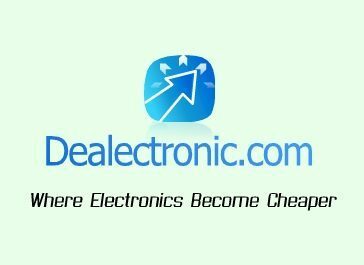 Posted in Laptop Reviews, Lenovo Laptop Reviews, Lenovo PC Reviews and tagged laptop, lenovo, lenovo laptop, lenovo thinkpad l580.